Aug 10, 2011 by Marian Z. The work on our roof was done quickly and professionally. We were very pleased with the final product. The thorough approach that the workers had impressed me even during the clean up. The care taken to ensure the safety of my family was outstanding. I would recommend Curtis Contracting to any friend or family. Jul 15, 2011 by Tonya F.
Great communication and willingness to work within our timeline. Thanks Neil! Jun 27, 2011 by Gerry G.
Curtis was attentive to service and detail. Called for scheduling and followed up day before. Noticed drip rails were galvanized(unpainted) and replaced with white trim to match house, for no extra charge. 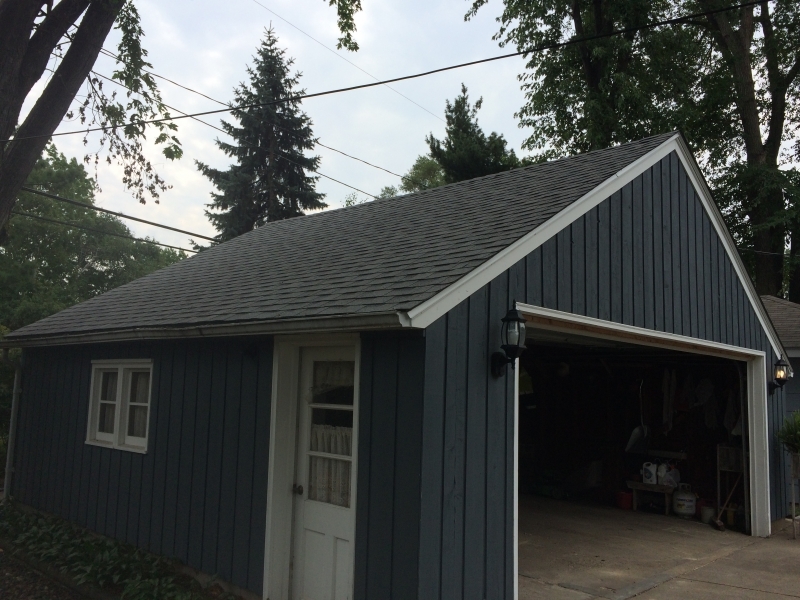 Used high quality shingle (life time warranty) in lieu of lower grade. Did complete clean-up, I could'nt even find roof pieces in my bushes around house. Overall did a great job. Jun 04, 2011 by Ross S.
Got several estimates and they came in the best price. Niel and his crew arrived and got right did 3 layer rip off and install with clean up in a day. Everything was done quickly and professionally. They warn you there might be additional bad boards after the tear down and he didn't find any, which he easily could have lied about to pad his bill and I wouldn't have been any wiser, so they're extremely trustworthy too. Roof has been on for on about 8 months now and still looks and is holding up great. Had 2 inspections of it because of the recent hails and then tornadoes and both inspectors confirmed it was a good job. May 27, 2011 by Steve L.
The work was excellent. Neil and the guys worked through the rain and also worked Saturday and Sunday to accommodate me. The clean up was great, no nails or debris to be found. I will definitely use Curtis Contracting for my next home improvement project. May 13, 2011 by Denise H.
Exceptional customer service and attention to detail and our families needs. May 13, 2010 by Patty M.
We were very pleased and I have no complaints with the work. Oct 20, 2009 by Gretchen T.
They were fast, polite, hardworking, reasonable in price, fair, very good about clean-up, and in general, great! I have already recommended them to several others. Aug 09, 2009 by Jim F.